The fracking industry has always leaned heavily on the Conservative government in Westminster to override local objections – and since the outcome of the General Election on 8 June 2017, that support is more fragile than ever. Cuadrilla Resources, who have begun building a frack pad at Preston New Road near Blackpool, are making a huge losses year-on-year. Preston New Road is the flagship site for the wider industry and for the Tories. Every delay keeps those fossil fuels in the ground and shakes investor confidence. We have to stop them: join the Rolling Resistance this July! Join us to contribute creatively to the anti-fracking effort by making props, banners and fabulous things for the upcoming Rolling Resistance in Lancashire. Drop in for as long or short a time as you have to spare during the day. BBQ, Tea and Cakes, Music, Local Bands, Face-painting, Kids Games – Fun for all the family! Join Frack Free Lancashire, Reclaim the Power and other local groups for an Information and Family Fun Day to celebrate the local community and launch the ‘Community Action Hub’ at Maple Farm. 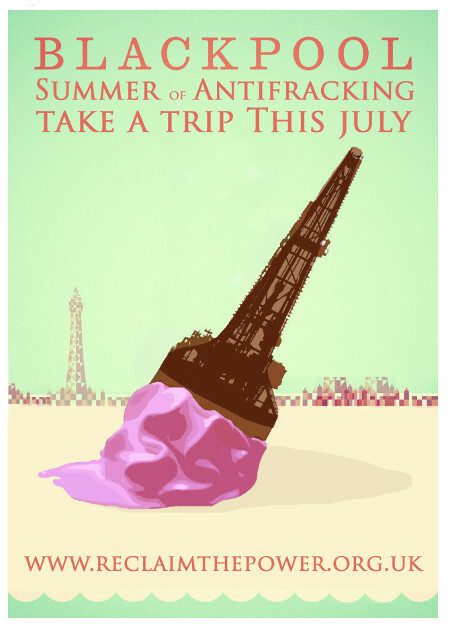 There’ll be delicious food, music from local bands, kids games and fun for all the family, as well as speakers and a chance to get the latest information about fracking in the Fylde and what’s going on with the Rolling Resistance this July. 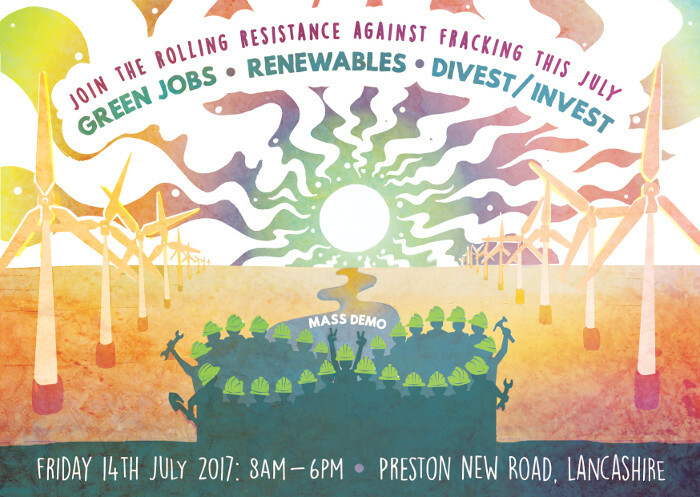 Every Friday in July, there will be mass public demos at the roadside of Cuadrilla’s fracking site at Preston New Road. Each week has a theme featuring various speakers, workshops and events. If 100 people come to the site, Cuadrilla have to stop work. 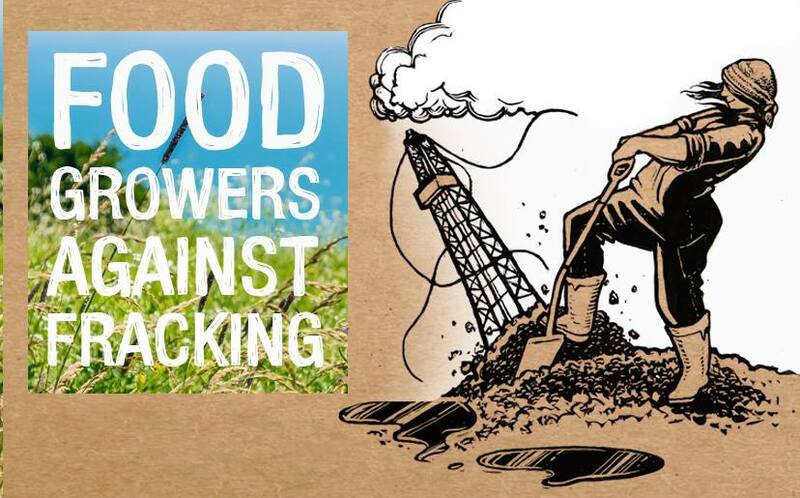 Stay for a weekend of workshops, training and entertainment and into the following week if you want to take action against the fracking industry or help others in doing so. See here for a Timetable of actions, demos, workshops and events. We’re inviting Frack Free Groups and other communities facing fossil fuel extraction from across the country to share their stories and show support for the people on the front lines at Preston New Road. Join Trade Unionists, renewable energy practitioners and campaigners getting money out of the bad and into the good for a day of inspiring ideas, demonstrations, fun and local solidarity. 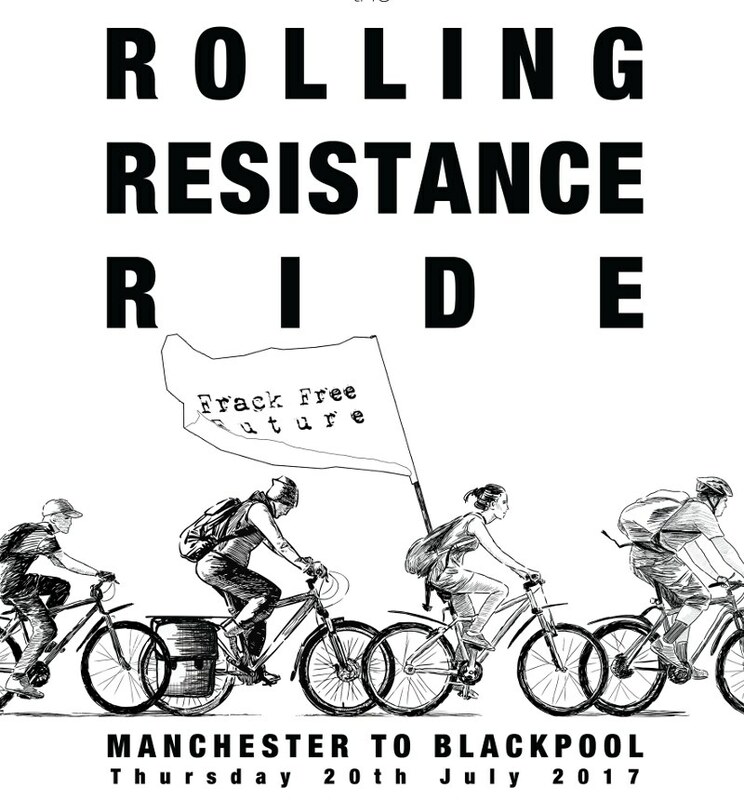 Put some pedal power into your anti-fracking resistance by joining the 45-mile ride from Manchester to Preston New Road, visiting various communities on the front lines of fracking along the way. Stay the night at Preston New Road on Thursday evening and join the Farmers against Fracking mass demo the next day (Friday). Fracking threatens to permanently contaminate fertile land and critical water supplies. Don your finest overalls for a mass banquet at the roadside. Departing Bristol on Thursday 20 July at 2pm. Book your place now via our Crowdfunder page email bristolcoordination@gmail.com confirming the name you used on the crowdfunding page and which legs of the journey you need. Don your glitter and join youth movements, families, activists and campaigners to come and resist Cuadrilla’s attempts to frack in Lancashire and celebrate the last Friday of the month with a carnival! Click here to see different date options and to book your place. Whether you’re coming for 2 days or 2 weeks this July, accommodation can be provided at the Camp of New Hope at Preston New road. Please bring a tent, sleeping bag and roll mat. Location: Abandoned land behind Lytham Windows on Preston New Road. Details on the Camp of New Hope facebook page. (Please do not use Lytham Windows customer parking if visiting the camp site). Limited accessible sleeping space (i.e indoors with a bed) will also be provided for those with access needs.